We specialise in high resolution 360 degree photos, the photos can be used in many ways from Facebook & Trip Advisor to Google Street View and Virtual Tours. Our 360 degree interactive videos are great for Facebook, YouTube & Vimeo, they are also viewable in virtual reality. We’re trusted google street view photographers, let your customers see inside and all around your business when they search for you on google. Interactive virtual tours are an amazing way to promote any type of property, the buyer/renter even has the ability to view the property in VR. Showcase your business with a 360 degree interactive virtual tour of the inside & outside of your business premises. These are a great way to show off any wide open spaces and look amazing in VR. We specialise in high resolution 360 degree photos, videos and interactive virtual tours that can also be viewed in virtual reality. We help make businesses stand out online by letting their customers look inside and all around their business premises before they visit. Our virtual tours are also great for the property market as it gives buyers and renters the ability to see what a property really look like. The Tower Clinic is a large house that’s been converted into the most amazing space for healthcare therapies, we created a virtual tour of the business and also added the inside of the premises to google maps street view. The Goals in Reading is the 5th soccer centre we have worked with, we have got the whole centre and football pitches on google street view plus aerial 360 degree photos in the day and night time to show off the premises and pitches. 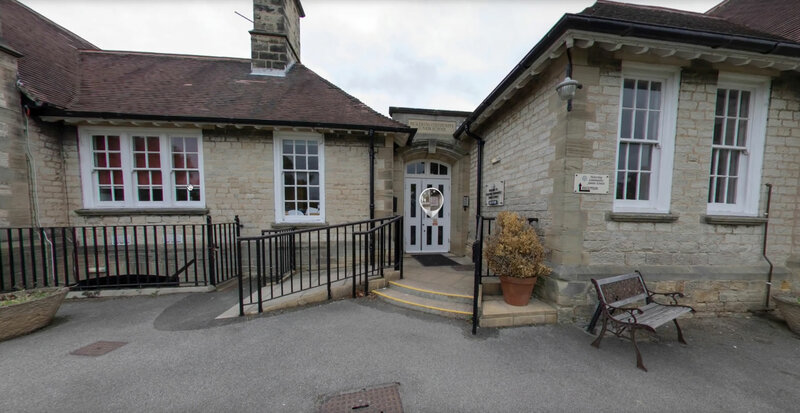 This Junior School looks amazing on its virtual tour, the old building has been fully renovated, they especially love the way they can now view the School in virtual reality. The sports centre is the biggest project we have done to date; customers now have the ability to see every room of the building when they search for it on google. Virtual tours help to interact with your customers better. Imagine having your doors open 24/7 you can with a interactive virtual tour. It’s not as expesive as you think, contact us today for a quote. Our interactive media is polished, colourful, and captivating. We specialise in high resolution 360 degree photos and interactive virtual tours; these have been a great proven method to increase customer engagement. Our 360 degree photos can be used in many ways including, Facebook, Trip Advisor, YouTube, Vimeo, Google Street View & Virtual Reality.